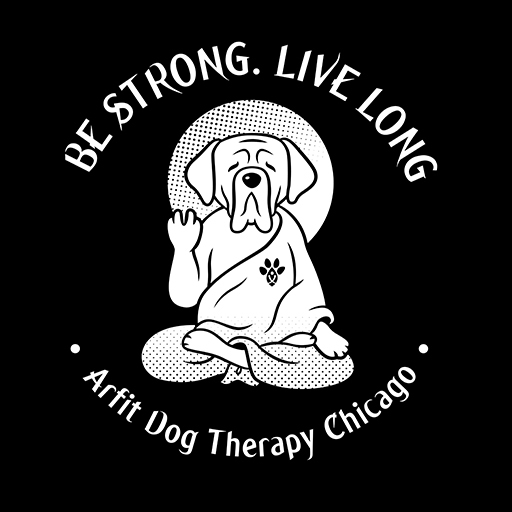 Welcome to Arfit Dog Therapy Chicago. 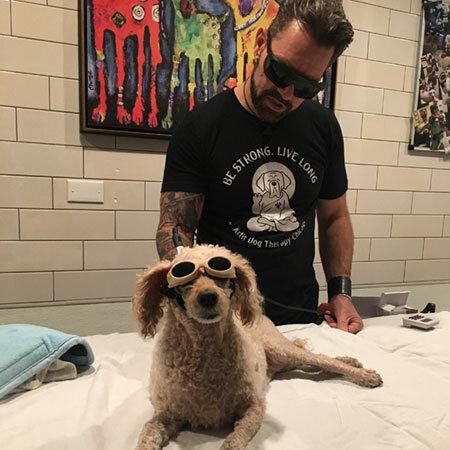 Arfit’s program provides scientifically proven therapeutic procedures to improve your pet’s quality of life. 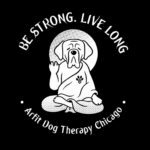 Watch Arfit on FOX News Chicago! 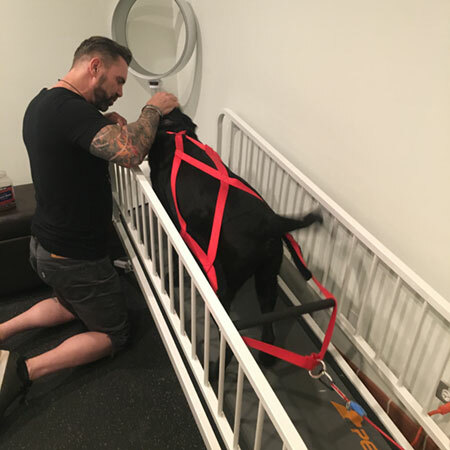 Tod Miner PT CCRP is the owner and operator of Arfit Dog Therapy Chicago. 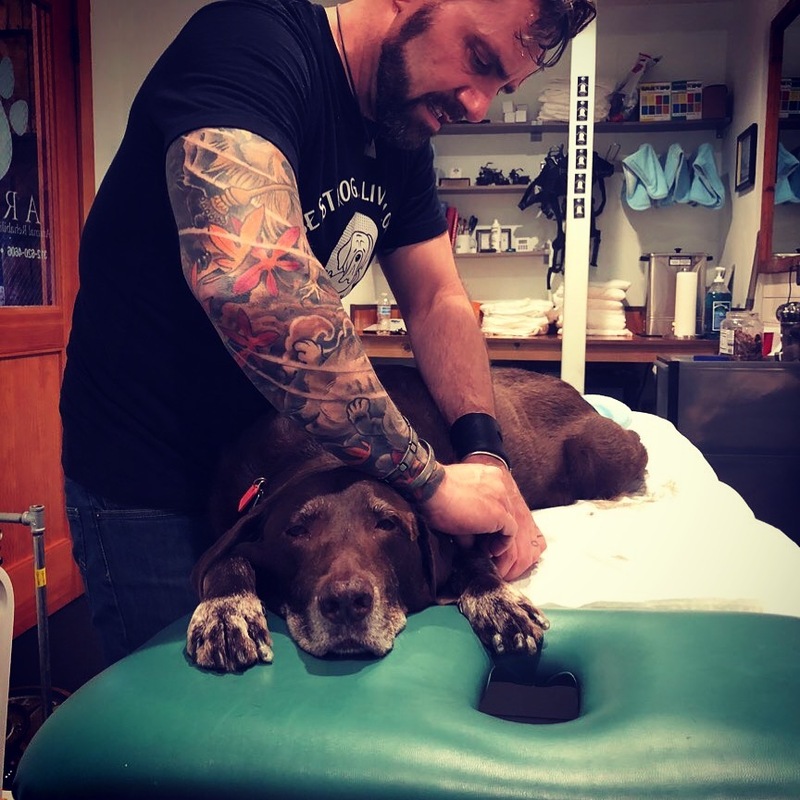 He is a licensed Physical Therapist with over 28 years experience in Human Physical Therapy and 11 years experience as a Certified Canine Rehabilitation Practitioner (CCRP). 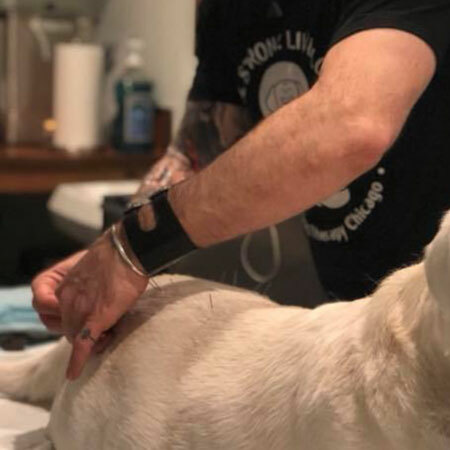 When you bring your pet to Arfit, your pet is evaluated and treated by Tod.